This version of RJMetrics Pipeline for Amazon Redshift is not available to new customers. RJMetrics Pipeline streams your data, from wherever it sits, to Amazon Redshift, so that you can answer the most important questions about your business. 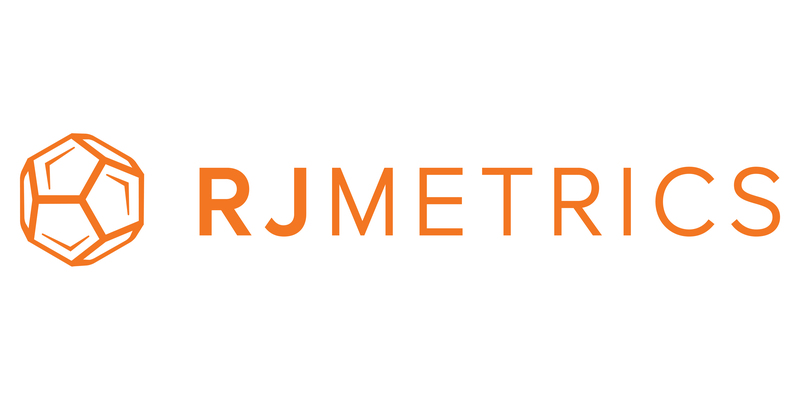 RJMetrics Pipeline is completely self-serve, and requires zero coding. Sync data from a variety of data sources including MySQL, PostgreSQL, Microsoft SQL Server, Salesforce, Stripe, Zendesk, Marketo, Netsuite, Facebook Ads, and Google AdWords into Amazon Redshift using RJMetrics Pipeline. We make sure that data automatically flows as APIs change, with no ongoing maintenance effort required on your part. No Support is offered for this product. 14-day free trial; see website for refund details.